Want to spend a weekend in Chicago, but don’t want to drive yourself? Allow Mitchell Motorcoach, the blue buses, to take you to Chicago. Ride in comfort and style. Chicago offers so much! 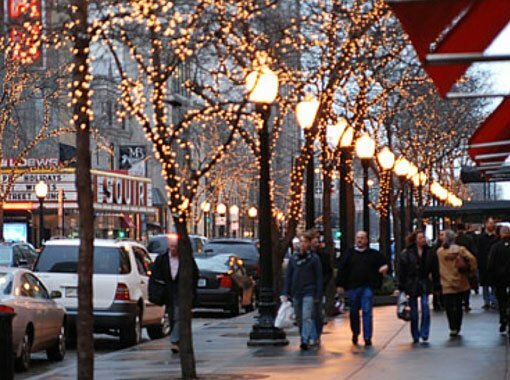 Shop the Magnificent Mile… Attend Award-Winning Performances… Experience the Shedd Aquarium and the Field Museum of Natural History… or simply wander & enjoy the Windy City!